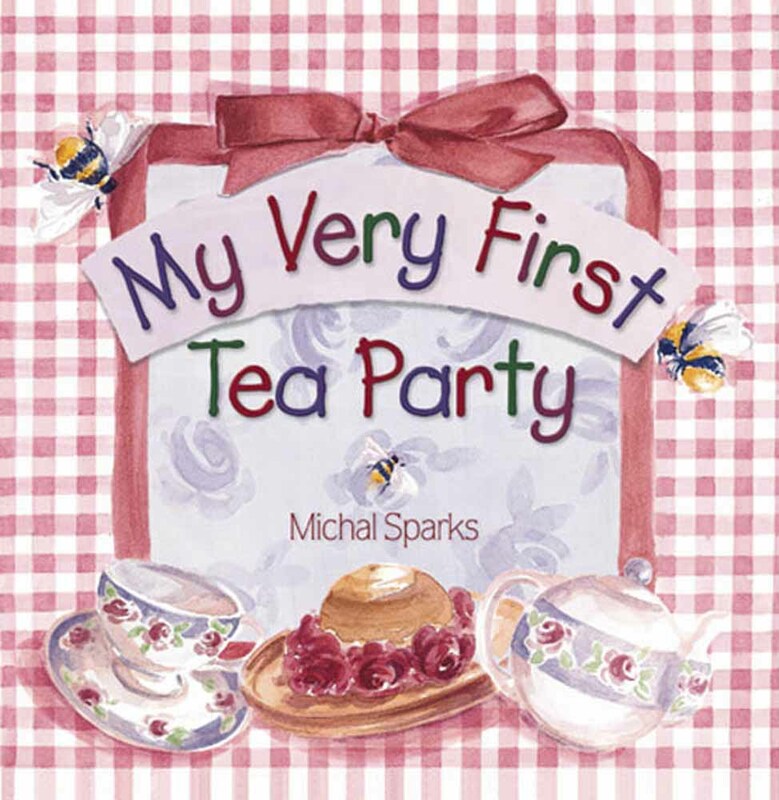 My Very First Tea Party by Michal Sparks was published by Harvest House in January 2000 and is our 39863rd best seller. 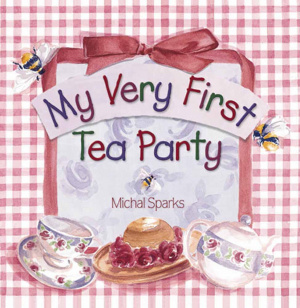 The ISBN for My Very First Tea Party is 9780736902434. Be the first to review My Very First Tea Party! Got a question? No problem! Just click here to ask us about My Very First Tea Party.